Have you ever dreamed of owning a muscle car? If yes, what is stopping you? We took a look around and found some cool cars that won’t break your bank. This soon to be classic was the follow-up to the iconic “Screaming Chicken” Trans-Am made famous by the Smokey and The Bandit movies. 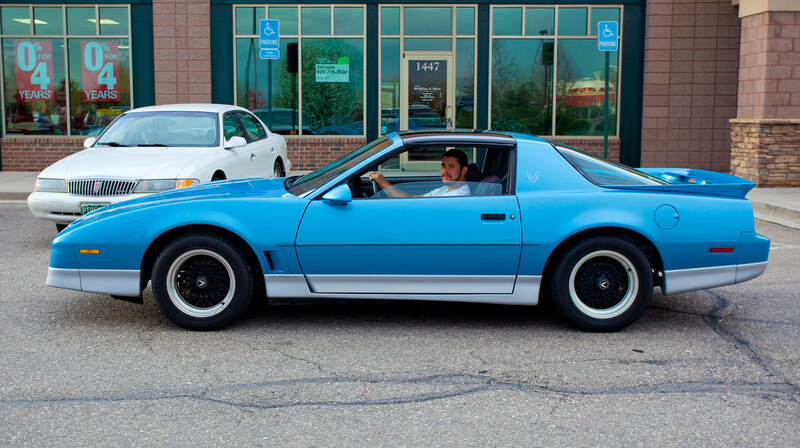 Redesigned with pop-up headlights in its sleek new nose and contrasting ground effects this 85′ Firebird Trans Am is quite the looker. Market pricing on the Firebird ranges from around $9,000 to as much as $22,000. 4. 74–76 Dodge Dart Sport 360. Here’s one for the Mopar fans. The Dart Sport was a limited production vehicle running for just two model years. It’s rare enough to ensure collectability and in 1974 the V8 was upgraded from 340 to 360 cubic inches putting out 245 ponies and 320 ft. lbs. of torque to put a smile on your face. Its sedate styling makes is an acquired taste but its stands out in a sea of Mustangs and Camaros. To own one, you will need at least $11,000 to $19,500 in your piggy bank. The 71′ Torino was redesigned to be big, large in every respect and competed with the AMC Javelin and Chevrolet Chevelle among others in the intermediate category. It’s equipped with the 250-hp, 351 cubic inch V8 and was available in 2 door, 4 door and wagon configurations. 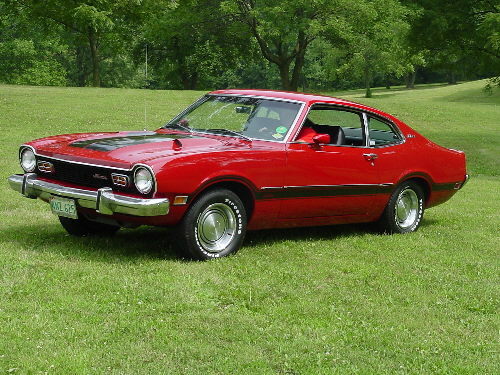 The GT version of the Torino could be had a a SportsRoof or convertible. was To get your hands on this all you need is at least $17,500 to as much as $37,000.